Would you feel ok not knowing what you’re putting on your delicate skin? We certainly wouldn’t. 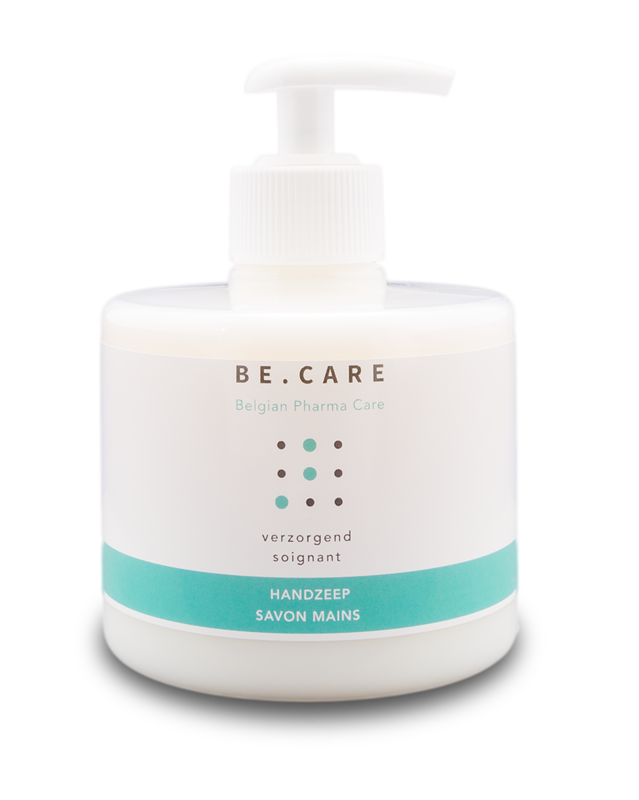 That’s what BE.CARE, the skincare product line of Escapo, is all about: making products that are developed from A to Z by certified pharmacists, and that are perfectly adapted to the most sensitive skins. They had those amazing products and needed to make themselves known. That’s where to:communication jumped in. As to:commers, we immediately understood that the added-value of BE.CARE resided in the quality of their products, and more specifically, in the fact that they were completely developed by pharmacists. We wanted to restore the image of this profession and planned the whole communication strategy from that angle. We wanted to focus on pharmacists and reassert the value of their work. But the very structure of the company, with many independent stakeholders collaborating to the development of different products, made it challenging to have the buy-in of every pharmacist and make everybody happy. Thanks to years of experience with complex structures, we managed to produce communication tools and develop a strategy that exceeded the expectations of all stakeholders. Before to:communication came to the rescue, BE.CARE didn’t have any substantial communication tool. 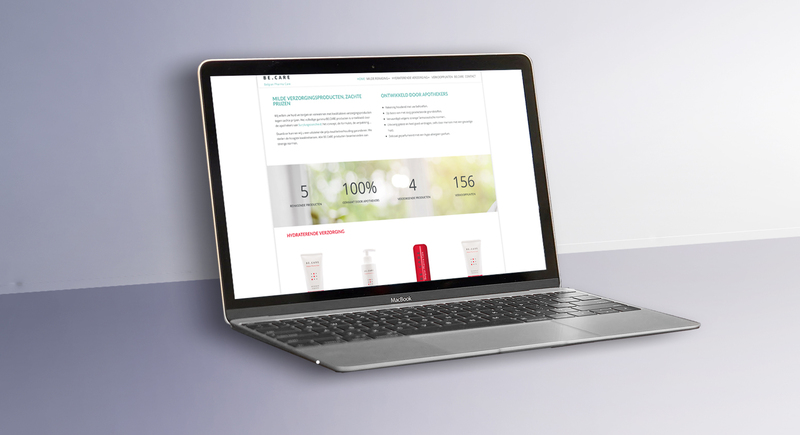 So except for the logo and product packaging that were developed in-house, we took care of everything: from the visuals and photo compositions, to the copywriting and the very structure of the website. 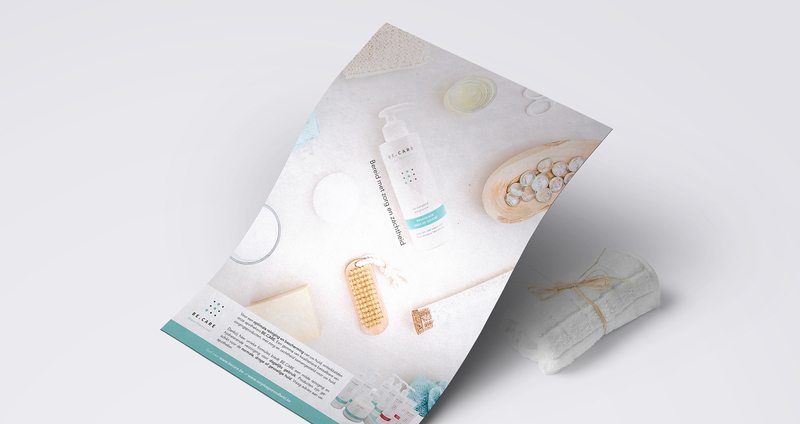 Each and every product had a whole page dedicated to it, with all necessary information. This resulted in a user-friendly communication tool that helped to raise awareness around BE.CARE’s wide range of products. On top of that, our graphic to:commers made beautiful ads to feature in Surplus, a health magazine. But we didn’t stop there. It wasn’t just about having a nice website and visually attractive ads. 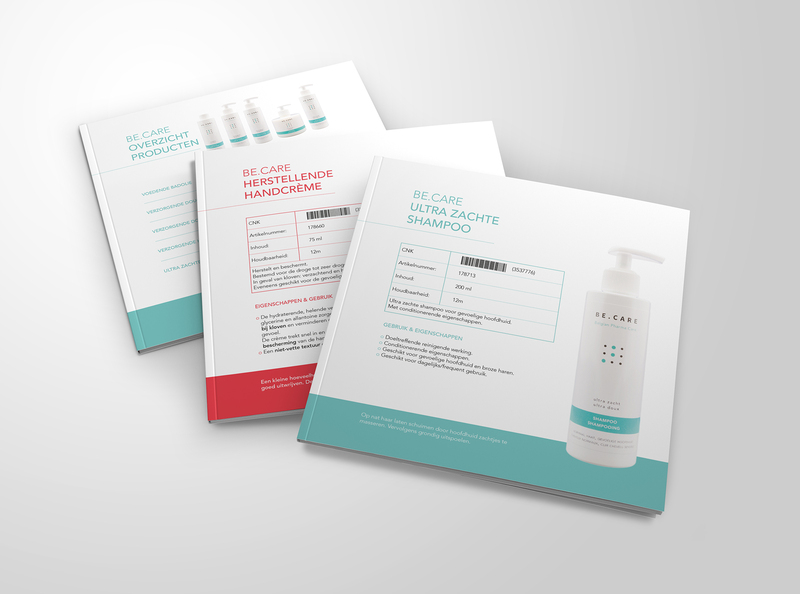 The project was the start of a whole online strategy that would benefit BE.CARE’s sales strategy. Since we wanted to make it all about the pharmacists’ work, we also needed to find a practical way to make it clear to the customers where they could find the product. With the help of a map, we dedicated a whole page to the points of sale that was both visually compelling and user-friendly. We also provided specific materials to each point of sale, both directed to customers and the pharmacists themselves. For the busy bees who don’t have time to go to the store, we had to make sure they could shop online. We thus added an online purchase button to each product’s page. Want to know how we can help you develop online strategies and get the buy-in of all relevant stakeholders in your organisation? Click the button below and get in touch with us.